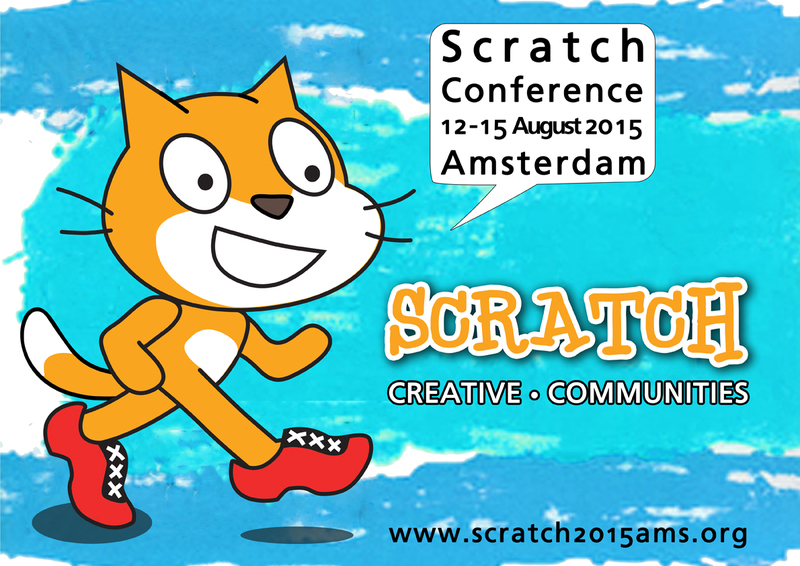 Update: we're going Amsterdam, please join us at Scratch2015AMS! A little over a year after #scratch2013BCN another Scratch conference was held at MIT Media Lab. Some 400 people from around the world gathered and once again it was an amazing exchange of stories, inspiration, ideas. A lot of people like a 2015 Scratch conference, but as our community is organized informally we should work things out to let it happen. If you have an idea about a good location, or a theme the conference should focus on, please join the discussion at ScratchED. Visitors of Scratch conference experience an incredible energy boost. Physical laws urge us to put some energy in now.